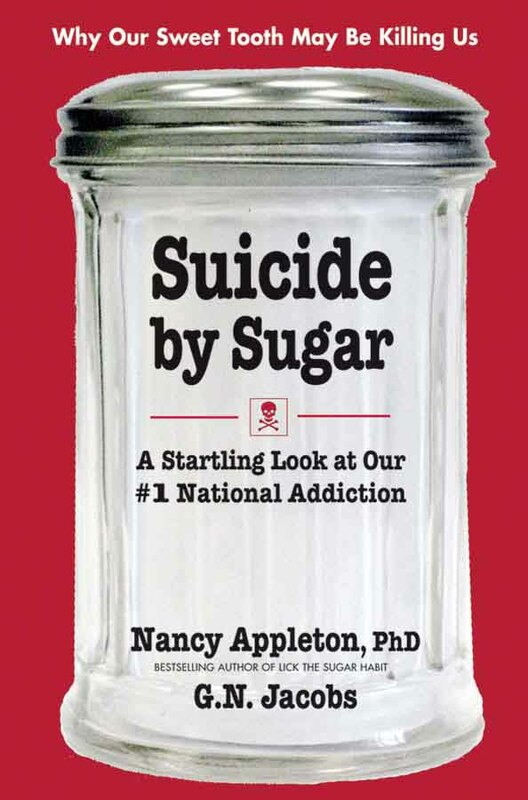 Suicide by Sugar has been translated into 8 foreign languages! 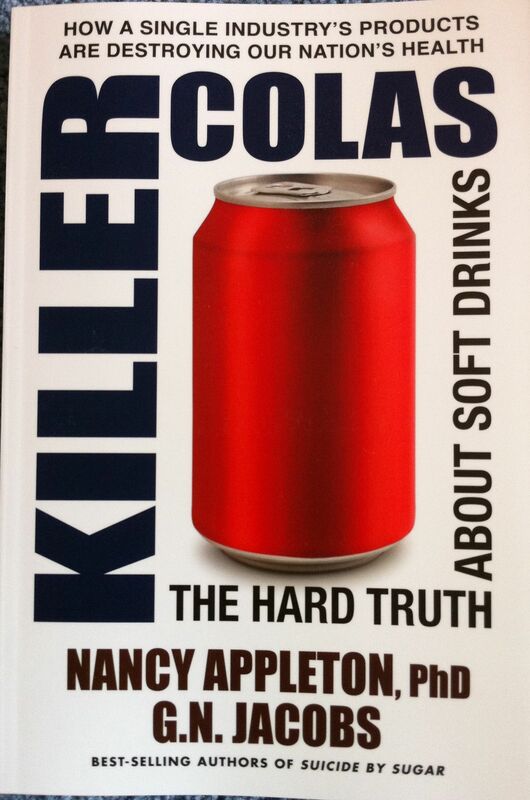 Eliminating or definitely reducing sugar would clear up so many health issues people have. It definitely needs to be treated more seriously than it is.. However people crave it and they demand it. So the manufacturers make more products with it. Obviously people vote with their dollar so your wish is the world’s command. It’s important to look at the long term effect of your actions and realize that the short term pleasure doesn’t product long term results. Best of luck to everyone wanting to improve their quality of life by choosing actual whole foods. Please add me to your mail list, asap. I’m so excited to finally find someone who not only knows what they are talking about but has shown the research to prove the statements made are valid. Please add me to your mail list asap. Thank you for work and research that backs up what you present. 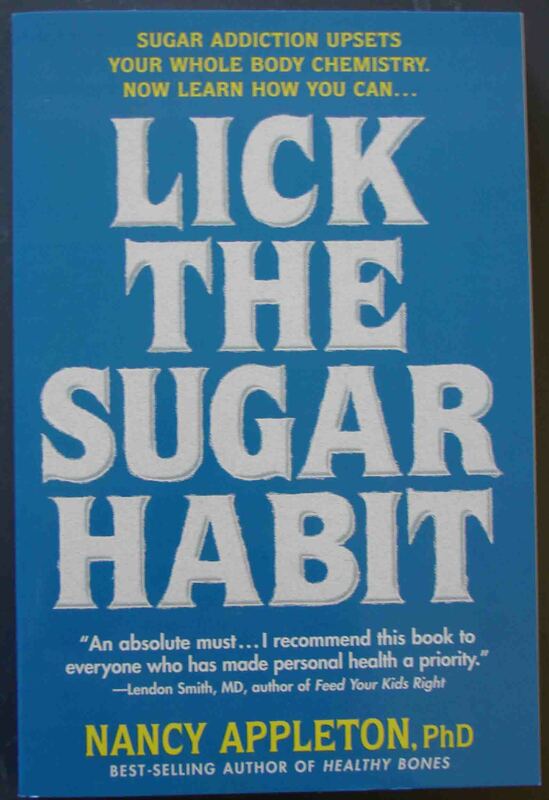 I read “Lick the Sugar Habit” and I’ll watch my sugar intake as well as get my silver mercury amaglin fillings removed. Thanks!! You’re very much appreciated! I can not live without sugar, but I`m quite active and don`t have fat issue. 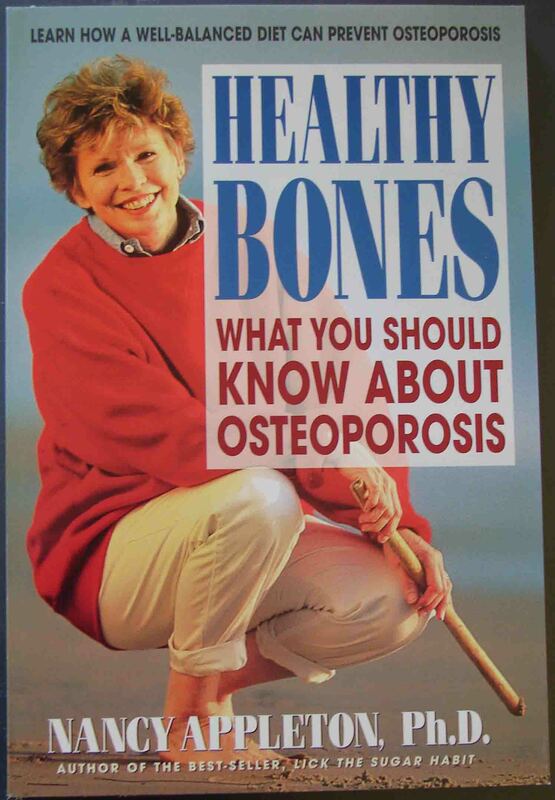 Healthy Bones looks like a good book to read. 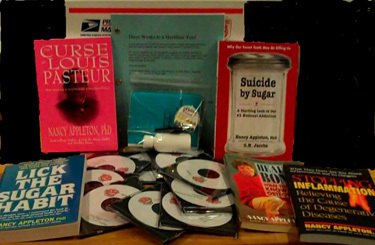 I knew that sugar depleted minerals from the body because it is isolated and puts the body out of balance. I didn’t realize how acidic it can be and can put the bones into calcium depletion too. What do you think of raw organic sugar? Surely that’s a better choice. Noch Einmal, or one more time! If the sweetener is described as a sugar or other simple carbohydrate it will hurt you, because it is a mix of fructose and glucose. Both are bad for you. 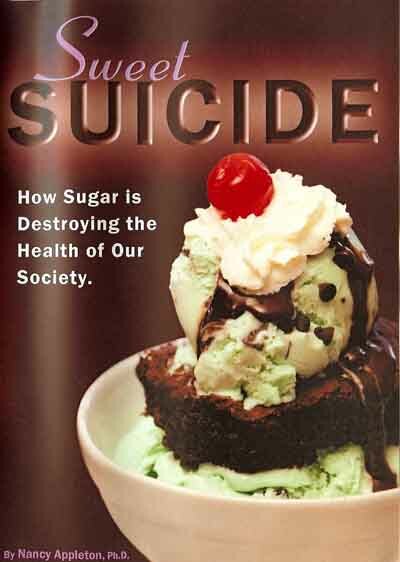 Organic sugar is still sugar susceptible to abuse and will make you sick. So less sugar, more complex carbohydrates like whole grains, or foods like whole fruit where dietary fiber slows the sugar down. I’m a bit confused as to which sugars (sweetners) are actually safe to eat! Are natural fruit sugars safe, stevia, honey, cane sugar, what can I take in without worrying if I’m putting junk in my body. 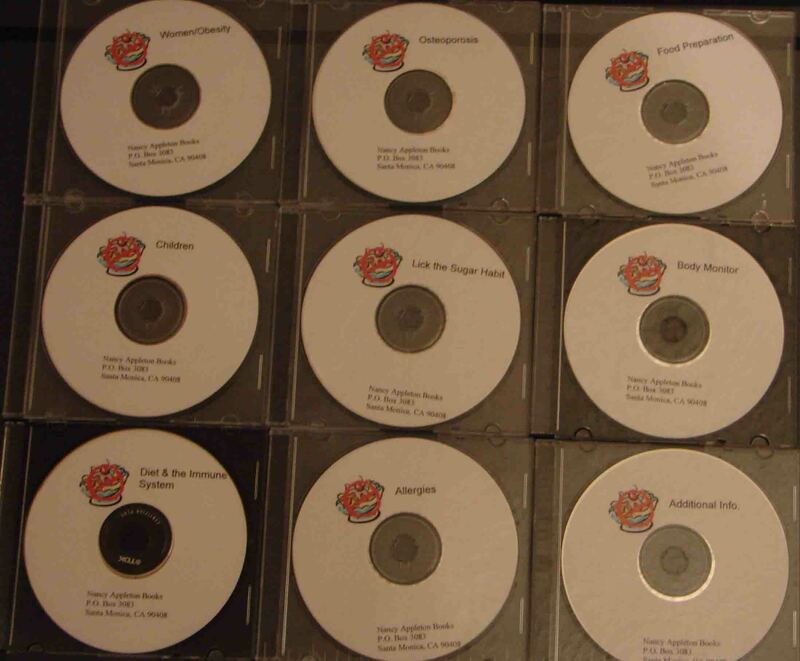 Also, can you please add me to the mailing list. I will give the same answer I give every time I’m asked this question – whole fruit is good for you because the Dietary Fiber slows down the sugar absorption. 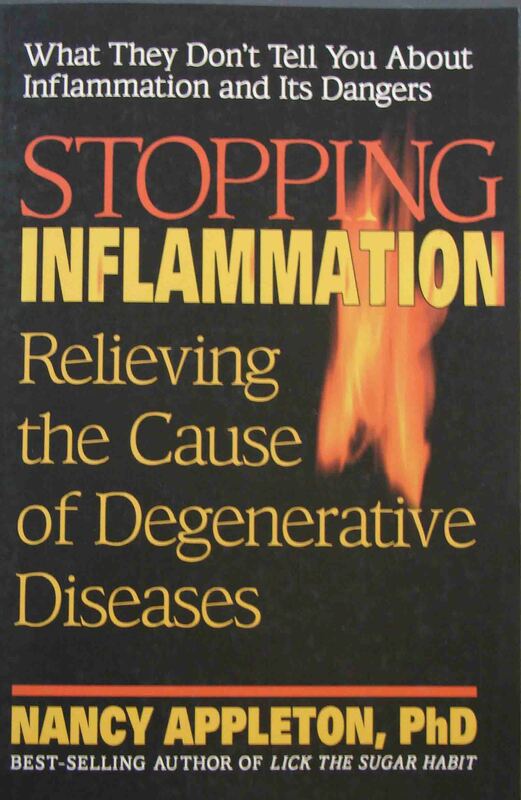 We give limited support to Stevia because it is a sweet spice instead of an actual carbohydrate. Still, it is very sweet and can feed an addiction. 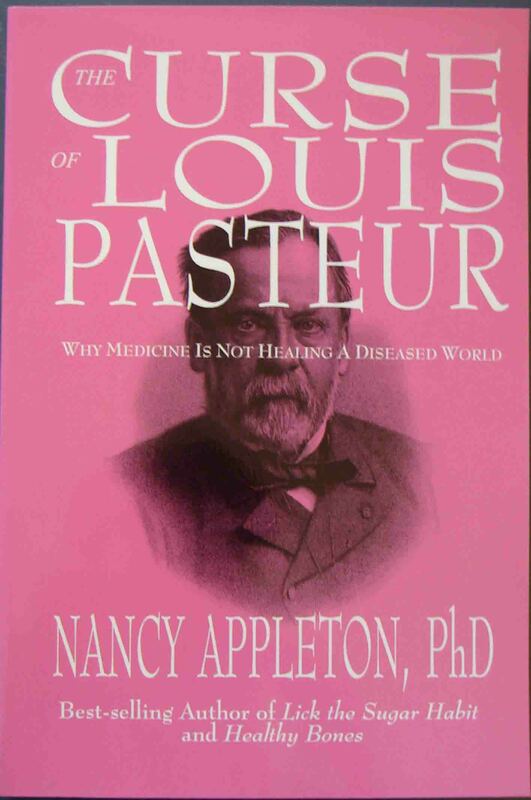 Everything else is VERY bad for you because it is either a refined carbohydrate, a synthetic sweetener that started out as a refined carbohydrate, or it’s a completely artificial product of a lab (aspartame, saccharine). Eat as little of all of these a possible. Don’t Feed Your Kids Those Flintstones! Agave: Wonder or Fructose Bomb? Oh, No! It’s Halloween Again! Stevia: Having Our Cake and Eating it Too?